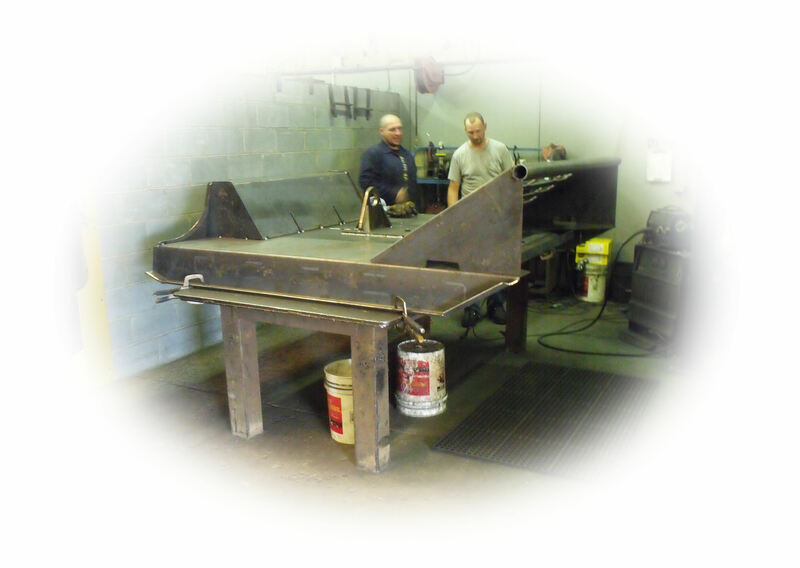 Spartan Equipment has agreements with several manufacturers throughout the United States that provide us with the highest standards and productivity in the industry. With locations in MI, OH, MN, IA, IN, NC, KS and ND we have the ability to direct ship our products all over the United States and Canada, as well as from our main facility in Maryland. Spartan has also begun the process of shipping globally. 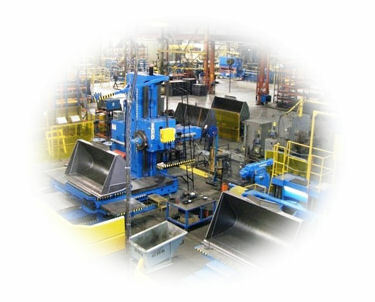 Spartan Equipment continues to support the US economy by providing jobs for hundreds of Americans. 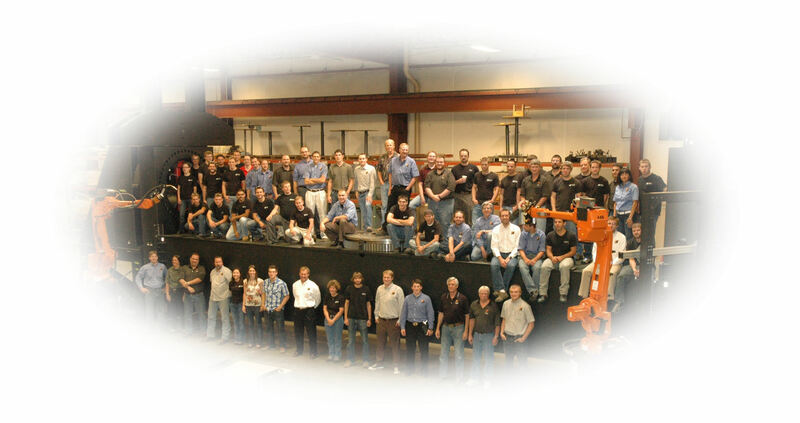 We firmly believe that Americans still build the finest products in the world. None of our product offerings are produced overseas and we do not plan on caving in to our competitors who are applying pressure on us to do so. Spartan demands the highest quality from all of our vendors and expects to receive the same treatment from them as we give to you. We offer attachments for all current universal skid steer, compact tractor, and mini skid steer mounting systems as well as European compact tractor mounts. We can also custom build adapters and mounts for units that are non-current. 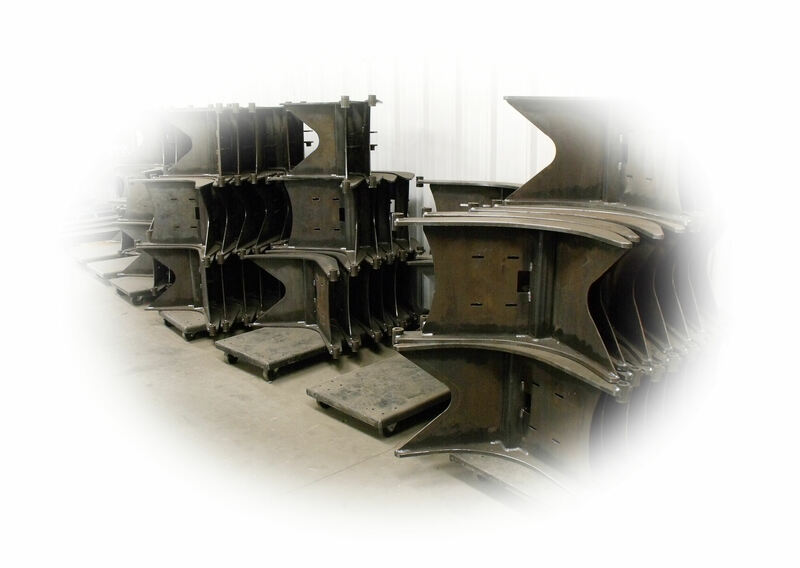 Our attachments are made with various techniques depending on which one of our product series they are manufactured for. In our Economy Series products the most common material used is grade 50 secondary steel, which is a common steel that may have some minor blemishes. 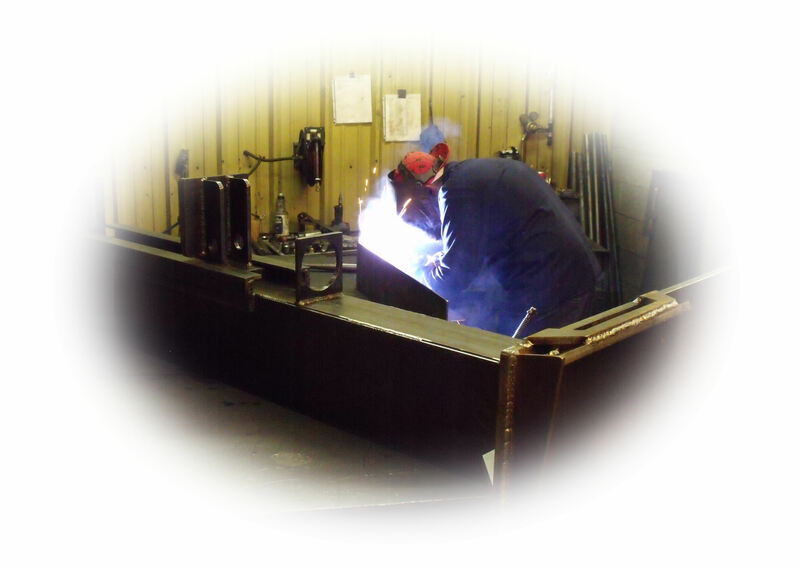 In addition most of these products are hand made or stick welded by a human with hydraulic cylinders that have welded rod and barrel ends. For our Professional Series products we use top grade 50 steel and use higher quality grade hydraulic cylinders and couplers. The welding process for this line of products is done by both human and robotic welding machines for a more precise and accurate weld. 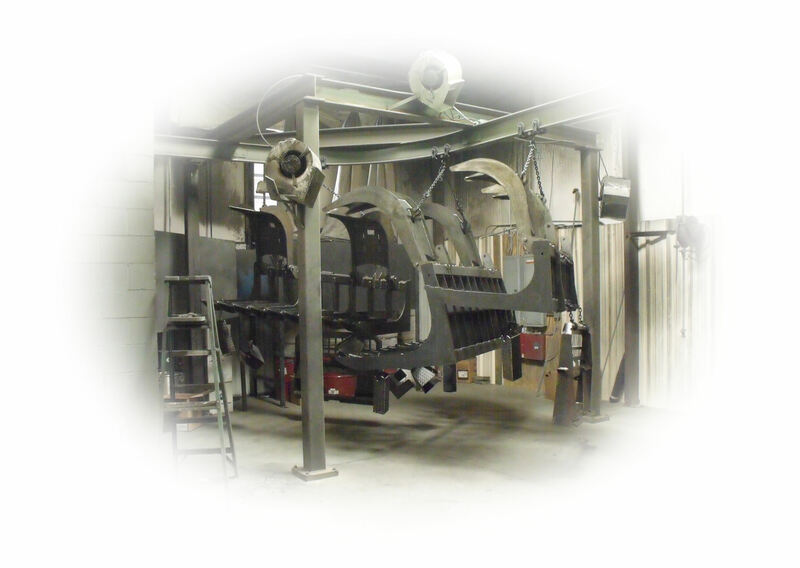 These products also receive a much more durable powder-coat paint work that resists sun fade and rusting. 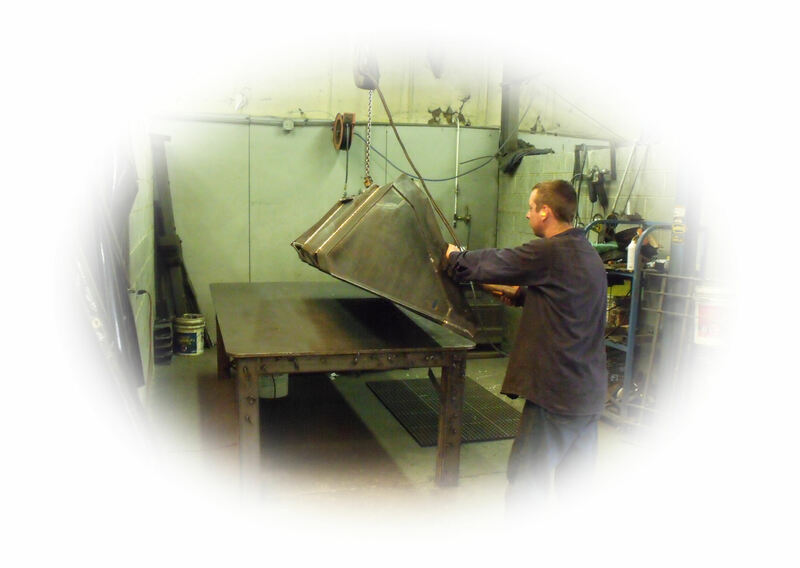 Our Industrial Series products are built with the absolute best materials and workmanship in the industry. These products use a top grade 60, T1 or AR400 grade steel that is the most long-lasting for these types of applications. The hydraulic cylinders are inertia welded by machines which provide 10 times more strength to the rod and barrel ends under stress. Most of the parts are cut using a CNC (computer numeric controlled) machine that is perfect for fabrication because it allows large production runs and precise manufacturing of high quantities without error. In addition these products have the highest grade of hydraulic hoses, couplers and fittings for more durability. Finally these products are also finished using the highest quality powder-coat baked on paint process. All of the products and designs have undergone rigorous product torture testing. This product testing serves two distinct functions. The first is that it aids the design development because it provides invaluable information as to where and how our equipment will fail under adverse conditions, this information is then taken back to the design team. It also serves as an inexpensive way to significantly minimize the risk product liability. Engineering our products so that they do not fail is one major key to success in this business.